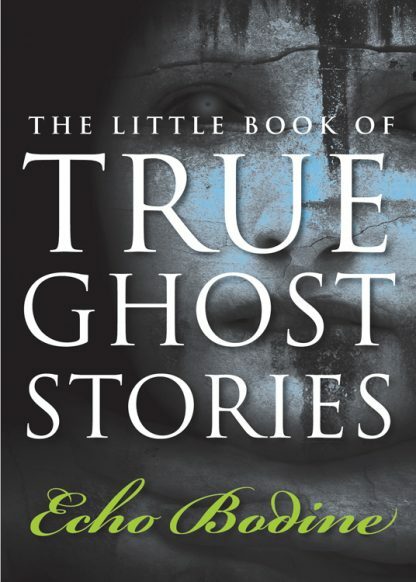 Barroom brawler ghosts, a ghost prayer group, Peeping Tom ghosts, a ghost who hates children, and even a ghost who didn�t know he was dead are just a few of the wild assortment of characters in Echo Bodine�s delightful new collection of true ghost stories. A psychic who has been hunting ghosts for 40 years, Bodine shares her story of how she became a ghost buster along with the stories of ghosts, hauntings, and possessions she encountered along the way. Wondering if those flickering lights, jangling door knobs, and mumbling sounds in the middle of the night mean you have a ghost? Bodine offers step-by-step instructions for getting rid of them along with clearing and protection prayers to keep them away. These funny, sometimes unnerving, and always entertaining stories will provide reassurance to anyone who has ever encountered things that go bump in the night. Previously published as Relax, It's Only a Ghost.